Hursey in Conflict continues the story of Reserve Commander Warwick Hursey during World War II and is the sequel to the first book of the series, Love and War. This is a graphic and realistically told story of action at sea and romance ashore. Warwick participates in clandestine missions and plots to deceive the Axis, eventually escaping with a large, captured Italian warship after a short incarceration as a POW in Sardinia. He falls in love with Evona, a beautiful Croatian spy working for the Admiralty. Warwick is honoured by the King and personally appointed to his next mission by Winston Churchill. 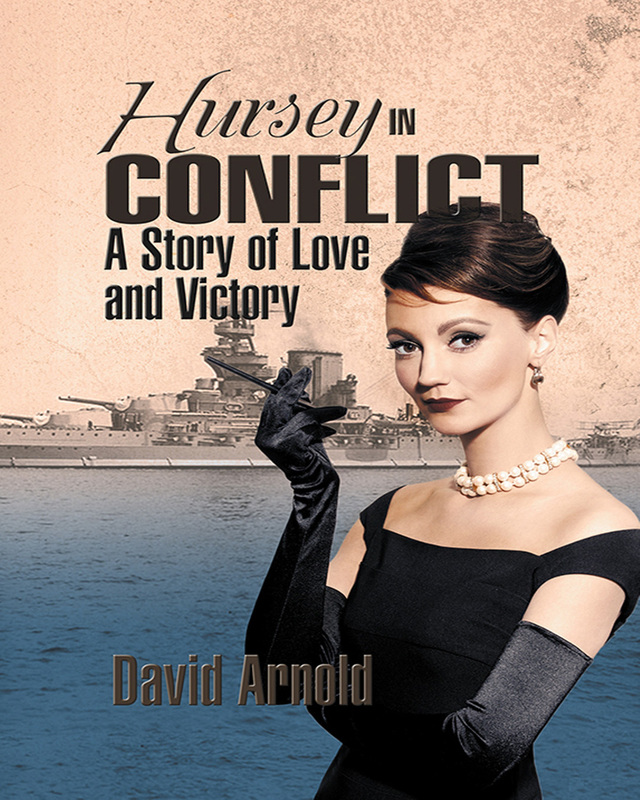 Hursey in Conflict: A Story of Love and Victory takes historical fiction to a whole new level. Keywords:-Commander, Hursey, Conflict, Evona, Luigi, Churchill.